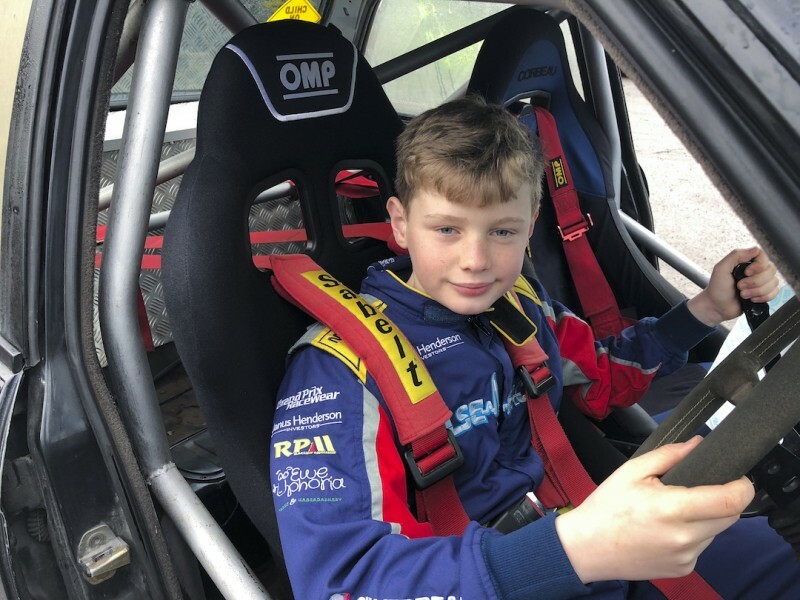 Youngest Ever Driver Enters National DriftCup Series with Prodrift Academy UK! 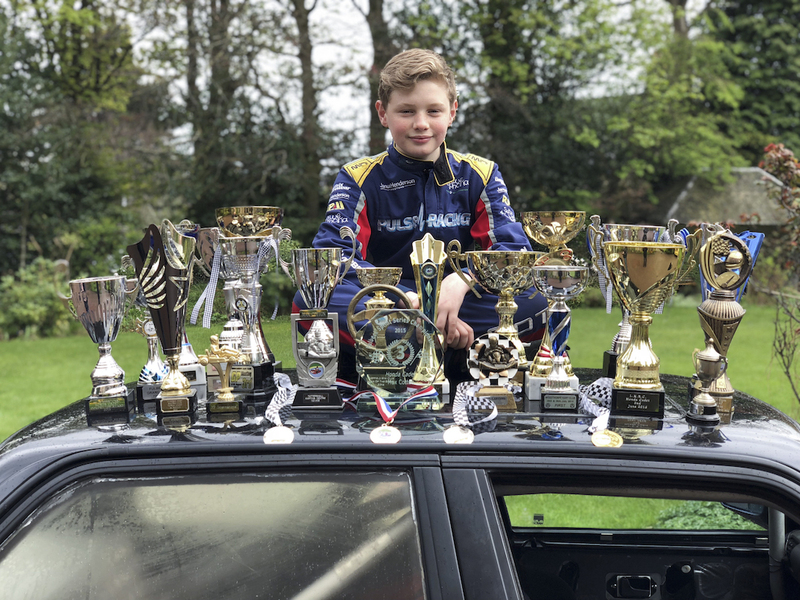 Max Cotton is the Youngest Driver in History to enter the National DriftCup series after completing all 10 levels of the Prodrift Academy Drift Training program. Max is now partnering with the Academy in his first season of National Drift Competitions. 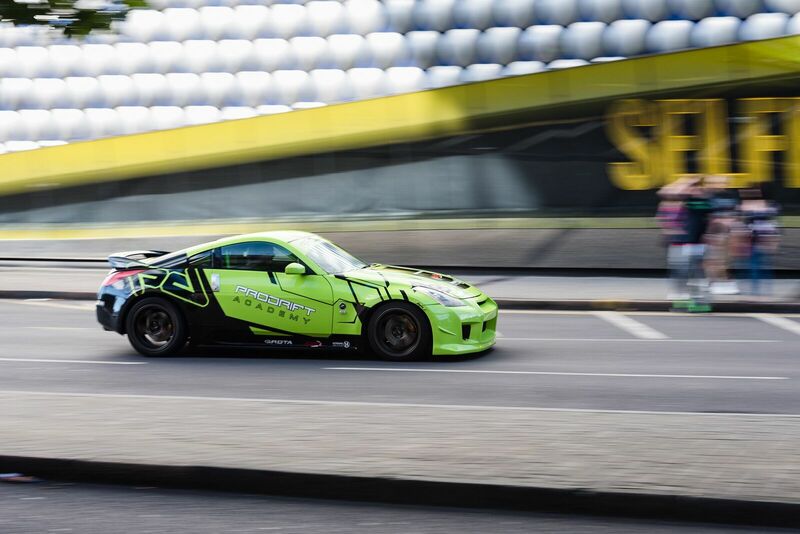 Aged just 12 when Max started his training at the Prodrift Academy UK Headquarters, Birmingham Wheel Park, he has studied regually on both the Virtual and Reality training packages and is now heading off to DriftCup 2019 to challenge himself with a long term goal to become a Professional International Drift Driver. Max Cotton told us “I am so excited to have gained a place to enter DriftCup and I am excited to be representing Prodrift Academy in my first full competitive season. Drifting has been my dream for some time and I am looking forward to putting my new skills into practise and hoping to bring home some trophies with the team’. Tom Hutchison, the UK Operations Manager for Prodrift Academy has spent a lot of time working with the Cottons on this project, ‘Max certainly has good car control skills, its has been a pleasure to work with him over the last year and we are now starting to see the potential being released. I wish Max all the best for the coming season and I look forward to seeing his results shape up with the teams support. These new, young drivers coming through the academy are really going to shake up the sport, its terrific to see the fresh blood coming in. Max has done exceptionally well and it has been great to watch Father and Son working so hard together towards a common goal, Go Max, bring home the silverware!’. Motorsport With Attitude – The Event Countdown Podcast! With just over 2 weeks until the first ever ‘Motorsport With Attitude’ show at Peterborough Showround the build up is in full flow! Catch up with the organisers and showmen that are in attendance and looking to forward to entertaining the crowds. UK Operations Manager, Tom Hutchison shared Yo’s excitement, ‘Having been a fan of multiple disciplines of motor sport for over 3 decades now, it is fantastic to have been invited to play a part of the Motorsport With Attitude and introduce Stock Car, Rally, BTCC, Rallycross and more fans to the Professional Sport of Drifting. Taking our Drift Taxi product to the event will enable people to access the sport for the first time and experience what it is like to ride along with a pro driver’. ALL NEW SHOW – MOTORSPORT WITH ATTITUDE! An all new show hits the UK show scene calendar this year, ‘Motorsport With Attitude’. 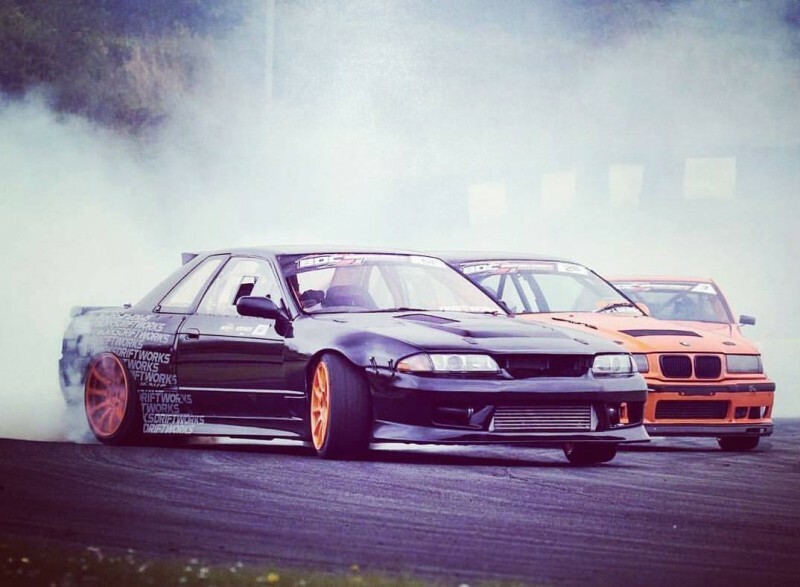 Hosted at the Peterborough Show Ground in the heart of the East of England expect to see an action packed weekend of activities that includes multiple disciplines of racing including Drifting, Short Circuit Oval Racing, Rally and Rallycross to name but a few. Prodrift Academy will be partnering with the event to provide Drift Taxi rides for those that wish to experience first hand what it feels like to take to the circuit, sideways! In addition we will be showcasing our drift simulator that allows access to the sport from 8 years old and for those that wish to watch professional drift drivers showcasing their skills, there will be demonstration drifting during the event. Keep an eye on our Facebook and Instagram pages for updates on the build up, during the show live coverage and an after event round up review! 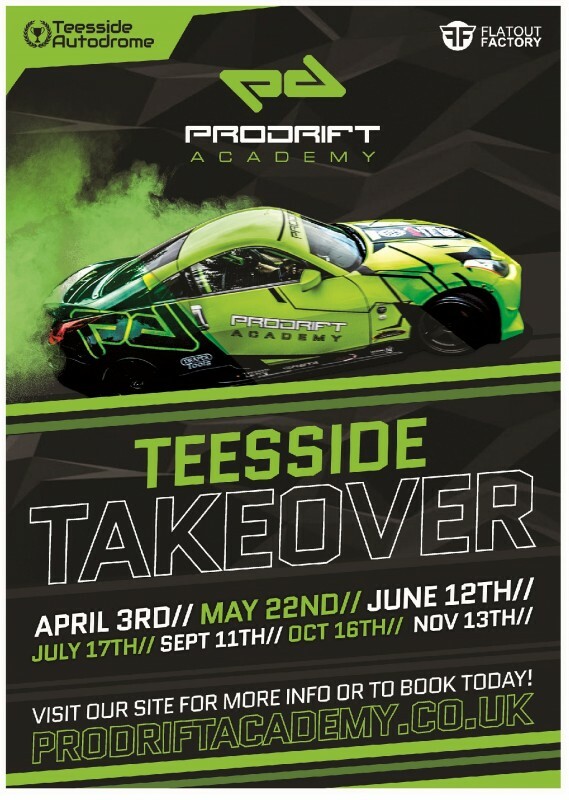 2019 see’s the Prodrift Academy UK return to Teesside Autodrome in the North East to activate our Level 10 Professional Drift Training courses, along side our advanced coaching sessions for pupils in their own cars. The 3rd of April sees the season kick off, just 2 days before the British Drift Championship returns to the circuit to start their season too! The perfect opportunity for competitors to shakedown their cars before the big event at the weekend and gain some helpful tips on how best to impress the judges and qualify high on competition day. You can complete the final Level 10 in a Prodrift Academy UK Professional car, get in touch with the office today to reserve your opportunity to graduate from the academy and enter the world of professional drift driving! With only 14 opportunities for Professional level graduation and 7 owner car events limited to 25 cars on track, those that are lucky enough to secure a place will have a stand out drift day experience like no other! ‘Monkey London’ practising backwards entries! The perfect drift is comprised of Line, Speed, Angle and Style. The Prodrift Academy UK days are the perfect opportunity to attempt your own perfect drift, a fast entry, upwards of 80mph, the line that professional drivers in the British Drift Championships use, more seat time than any other practise day in the UK all coupled with expert tuition and guidance from the best drift instructors in the scene make for your best opportunity to excel! Have you got what it takes to set the fastest lap time? 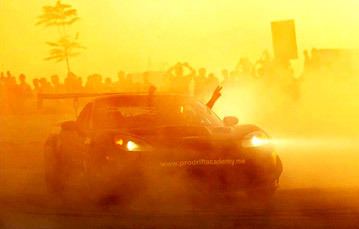 The Prodrift Adventure Experience is the ultimate way to experience the exhilarating world of Motor Sport. Making the journey from Virtual to Reality You will Experience Key Drift Techniques in a controlled and safe environment. All of this while you Attempt To Beat The Clock and You Friends To Set The Fastest Lap Time! Participants will get to Drive the Prodrift Academy Cars while trying their hand at THREE Drift Techniques on our Purpose Designed Skid Pad. Our professional instructors will be beside you every step of the way and will be on-hand to guide you throughout the experience. Hydraulic Handbrake Initiation, Counter Steer, Full Corner Drift! Our pupils will dial in their reactions and reflexes on state of the art drift simulators before jumping into the hot seat of our training cars and spinning the tyres for real at our city centre located circuit! Head over to our ALL NEW GYMKHANA TRACK and try to SET THE FASTEST TIME around the course in a mixture of GRIP & DRIFT RACING. Can you set a sub 1 minute lap time and demonstrate your driving skills? 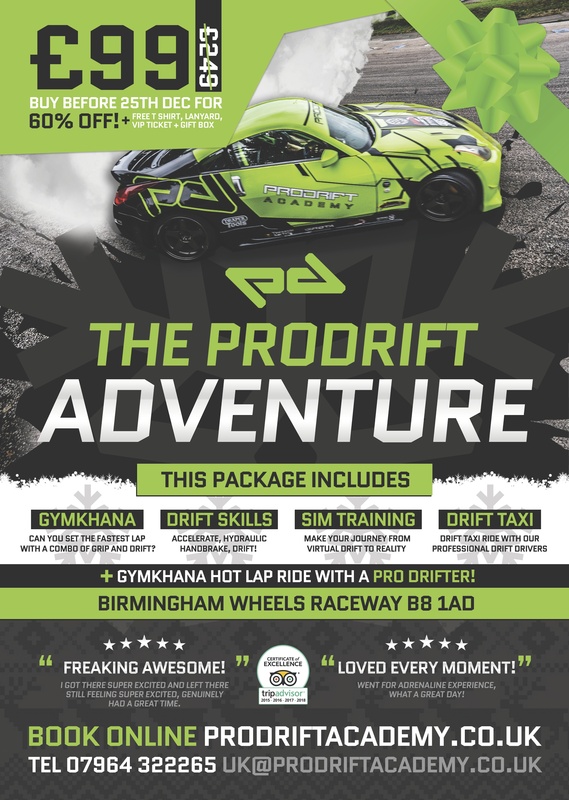 The essence of the Prodrift Adventure Experience is to give clients a First-Hand Experience of the exciting world of drifting, at an Entry-Level Price Point. An Introduction to the History of the Prodrift Brand! 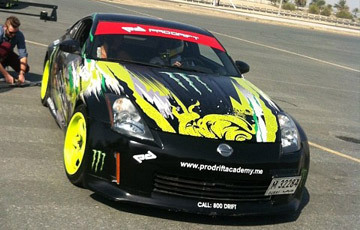 3 Laps of our ALL NEW Gymkhana Course in our drift ready Nissan 350z’s! Custom Built Drift Training Fleet! Receive a Certificate of Completion! Drift Passenger ride with your Professional Instructor! Gymkhana Hot Lap Ride with a Professional Drift Driver! FREE T-SHIRT, FREE LANYARD, FREE GIFT BOX & FREE VIP TICKET! *Participants must hold a valid driving license. 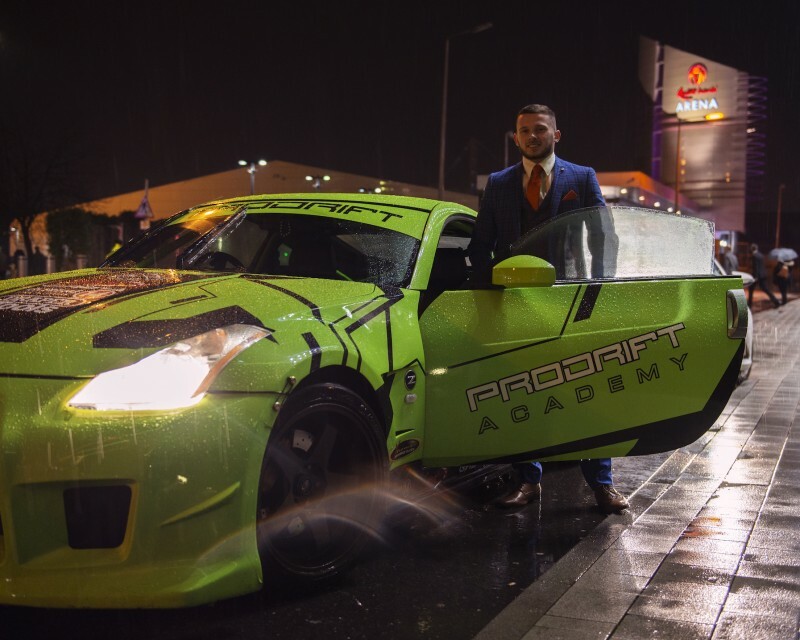 Domonick Cunningham, Two times British Champion and multiple Commonwealth Games Gold Medal winner made his way to the BBC Sports Personality of The Year Awards in the Prodrift Academy UK car that he hopes to one day pilot in competitive drifting. 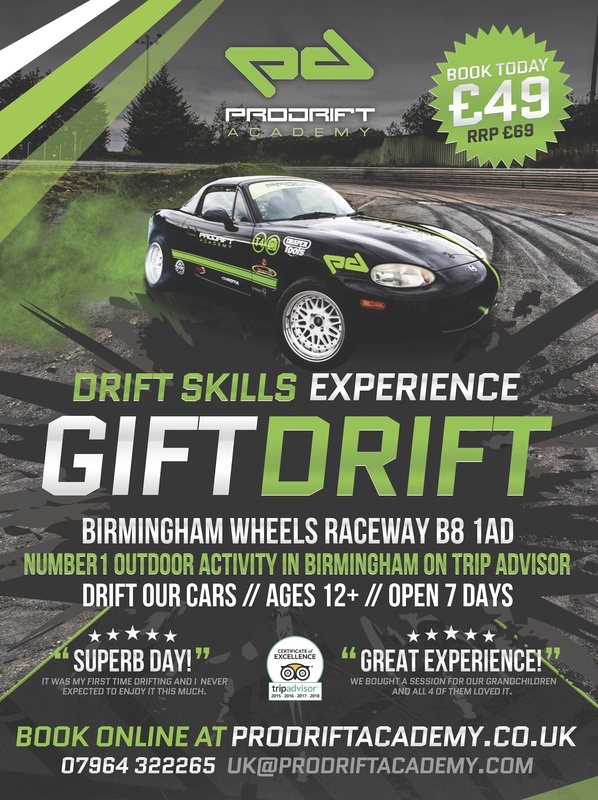 On Sunday the 11th November DJ Pointy and Producer Skank of the Sunday Mix Show invited the Prodrift Academy UK to drive down to South Birmingham Radio to talk about the sport of drifting. Pointy grilled the team on the history behind the sport, how to train in drifting and their plans for the 2019 season, all to the sound of a drifting inspired playlist. We also participated in the famous Jaffa Cake Challenge, and the ‘Quick Fire’ round. Tune in, Turn it Up and we hope you enjoy this as much as we did! Students will get to Drive the Prodrift Academy Cars while trying their hand at THREE Drift Techniques on our Purpose Designed Skid Pad. Our professional instructors will be beside you every step of the way and will be on-hand to guide you throughout the experience. The essence of the Drift Skills Experience is to give clients a First-Hand Experience of the exciting world of drifting, at an Entry-Level Price Point. Passenger ride with your Professional Instructor! Maximum of 5 students per host and drift car! Prodrift Academy T-Shirt + Certificate of Completion are INCLUDED! The Prodrift Experience is the ultimate gateway into the exhilarating world of drifting. Making the journey from Virtual to Reality our clients will Experience Key Drift Techniques in a controlled and safe environment. 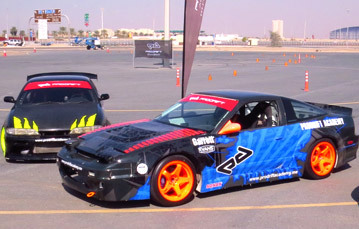 Students will get to Drive the Prodrift Cars while trying to Master FIVE Drift Techniques on our Purpose Designed Drift Course. Our professional instructors will be beside you every step of the way and will be on-hand to guide you throughout the experience. Our pupils will dial in their reactions and reflexes on state of the art drift simulators before jumping into the hot seat of our training cars and shredding tyres for real at our city centre located circuit! Learn from the Global Industry Leaders, Find out what it takes to set the Guinness World Record Record Fastest Drift and Go from Virtual to Reality. 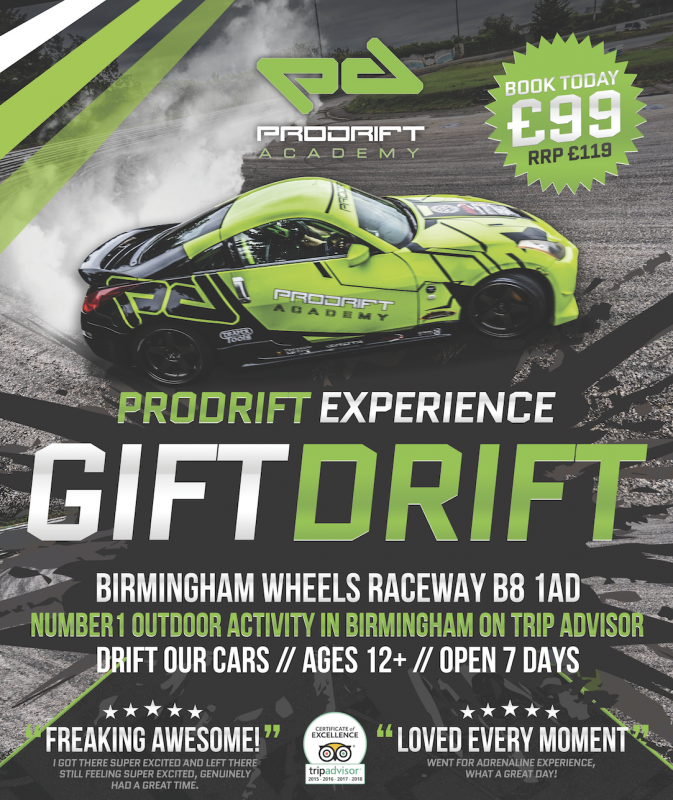 The essence of the Prodrift Experience is to give clients a First-Hand Experience of the exciting world of drifting, at an Entry-Level Price Point. Hydraulic Handbrake Drift Entry (E-Brake)! Receive a Prodrift Academy T-Shirt! We are getting closer to the biggest event of the year! The first EVER FREE drift day! We at Prodrift Academy want to show our appreciation to the pupils that supported The Prodrift Academy throughout our achievements. This one of a kind event is going to be an action-packed event for the entire family! We will have activities for adults and children! 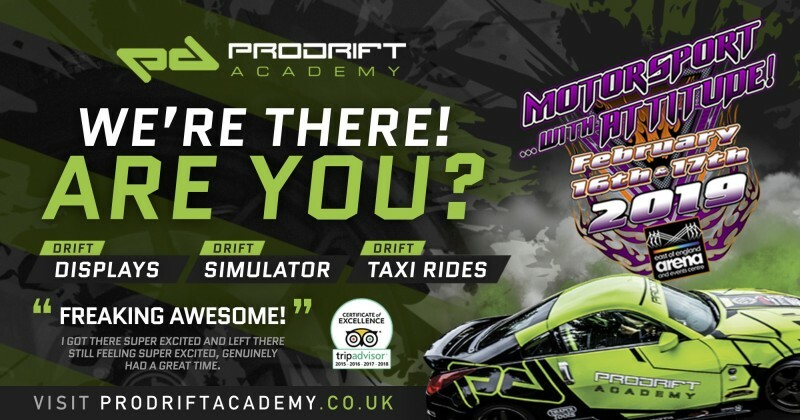 The Prodrift Challenge for anyone who would like to get a taste of Drifting, Hot Laps and Taxi Rides, Free Drift Simulator, Food and Beverage stalls, DJ and Music, Bouncy Castles, Drifting Theme Games like ‘TYRE BOWLING’, ‘TYRE HOOPLA’ and more. We are offering 40 Driver’s entry tickets FREE OF CHARGE! FREE DRIFTING! The Semi Pro tracks will be open for anyone of you to bring your own cars and have the best times while your family can watch and enjoy the rest of the event! Application for the drivers are very simple! 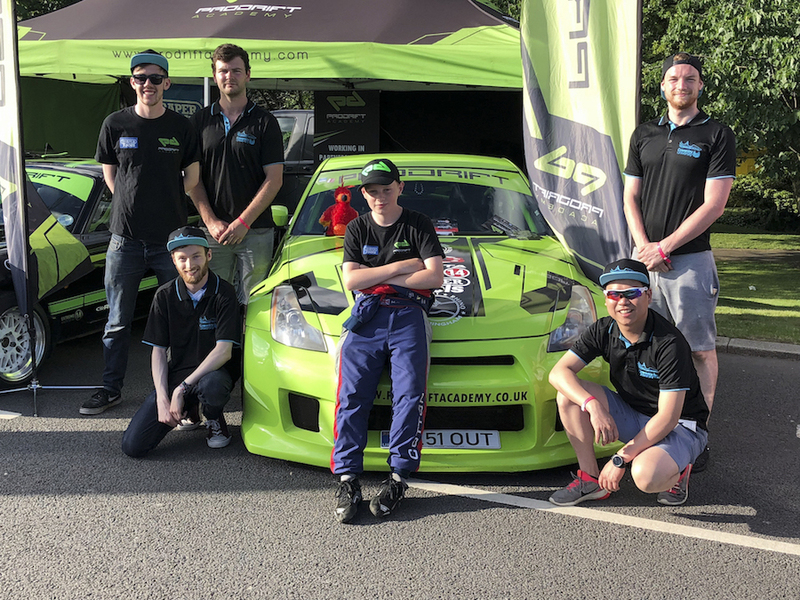 We would like you to tell us about your experience with us, whatever it was – Experience, Training, Teesside, Birmingham or Brands Hatch, Demonstration, Hot Laps, whatever it was. We want to hear your voice! So, record a 10-30 second video and tell us your story with the PRODRIFT/FF FAMILY and why do YOU deserve to join us out of the hundreds of applicants! 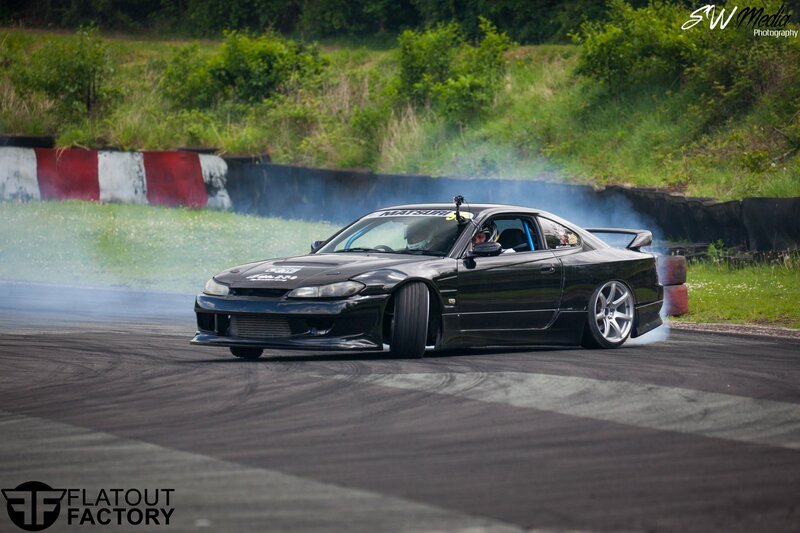 Share your video on your page/profile while tagging the Prodrift Page (so the team can see your application) and event page – Prodrift Academy UK – July Free Open Day – in the post, so that your friends and family come and watch you! July 28th is going to revolutionise the industry!